The goal is to free all 106 gems. 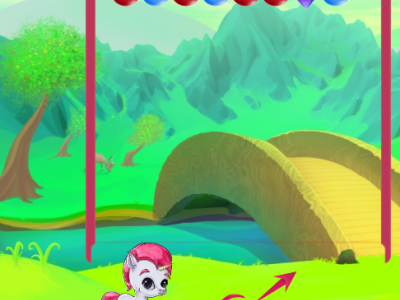 You have to play with more bubble colors, you must avoid obstacles. There will be bubbles that you cannot freely and you will have to face the bubbles ready when you pop bubbles next to them. Have fun !